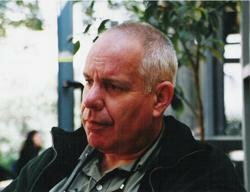 Michael Karpin has been an Israeli television and radio news reporter, anchor, and foreign bureau chief in Bonn and Moscow. More recently he has produced television documentaries, including one that was the genesis of this book. He lives in Jerusalem. 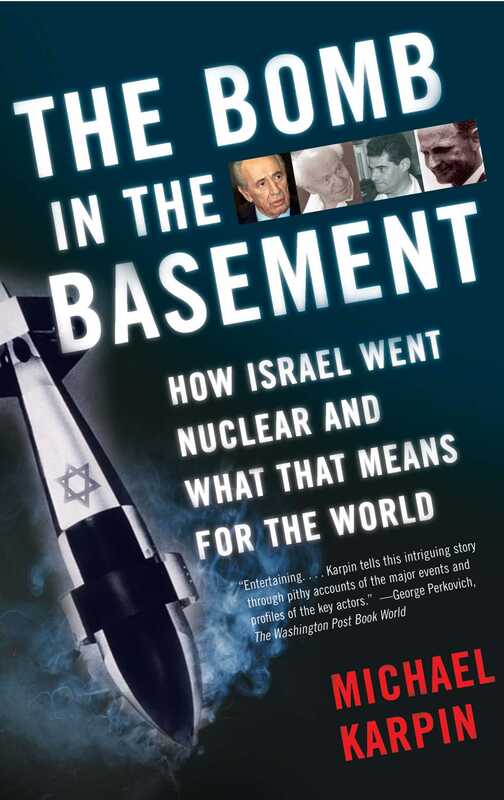 "Provides the most comprehensive and illuminating account of Israel's path and its policy of 'strategic ambiguity' about nuclear weapons." "Entertaining.... Karpin tells this intriguing story through pithy accounts of the major events and profiles of the key actors."